It's the most functional point-of-sale. You can manage your inventory, check your incomes, print your documents, keep an eye on your orders. Improve your daily work. It's the workmate you have been looking for: it's fast, reliable, perfect... and if you have any doubts? Customer support is always available.. Forget about wires, bulky computers and complex keyboards: iPratico® means design, technology and elegance. The attention to details makes the difference. If you grow, it grows with you. Start from one point-of-sale and, then if you need, add more iPads, connect more printers and devices. There is no limit on how it can grow. 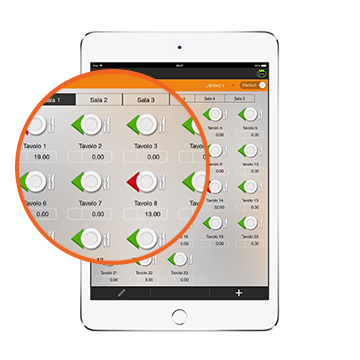 Apple's user-friendly design joins the iPratico® App tailored for you. - and if you like printers in order to print orders. Do you have many waiters? Do you Want to check how much you sold this month? Do you have a franchising and you want to keep everything under control? - One iPStation in order to connect all the devices so they can 'talk' together. A reliable POS system with the ability of taking orders! 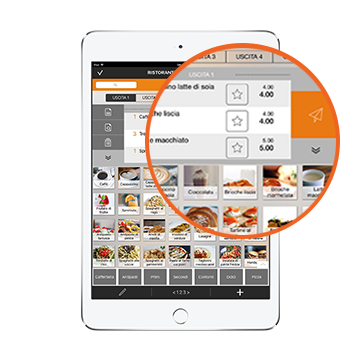 iPratico® App is now the perfect tool for taking orders: reliable, easy to use and super friendly! Choose the dining room and the table, set the number of guests... or customize it as you prefer! Start taking orders, add variations or notes, change the quantity of products! Is everything ok? Send the order to the kitchen or to the bar or wherever you like. Time for cashing in? 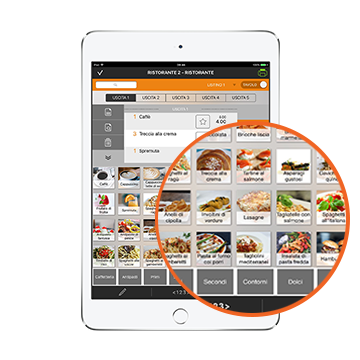 One swipe on the iPratci app and voilà, iPratico® POS PRO is now ready! Take it easy, everything is under control. 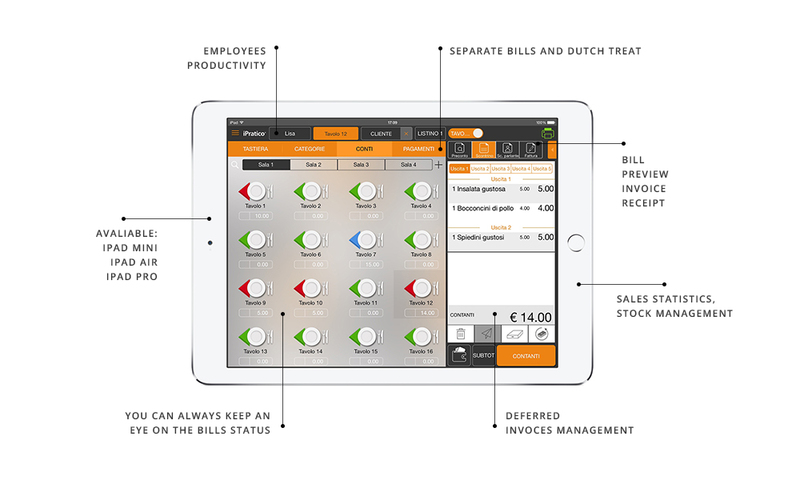 Your business is fully in your hands, in your iPad, in your Smartphone and in your Mac or PC. Thanks to the iPratico® Web Portal developed on your needs you can organize your work in order to achieve the best every single day. 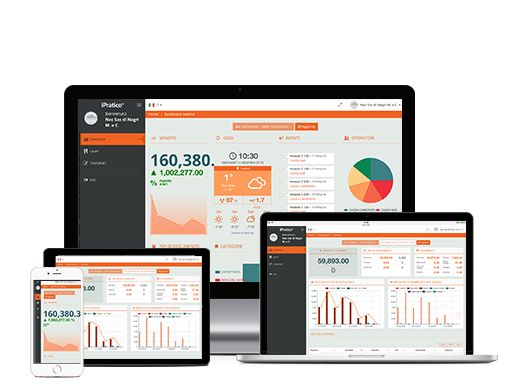 Update your menus, check your employees' performance, control your incomes, find out your top ten products, browse your statistics by custom time interval or check them in real time, double check your inventory and print reorder reports. 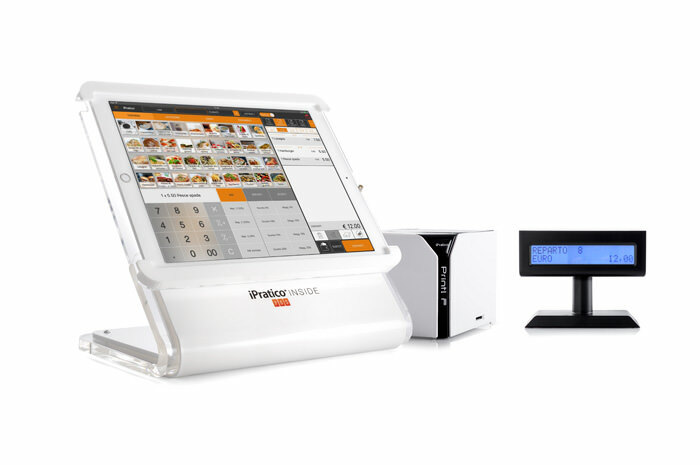 DO YOU HAVE IPRATICO® POS? from 9 a.m. to 12.00 a.m.